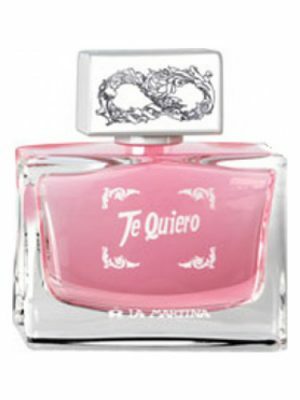 SKU: b1809d168b4c Perfume Category: for women. 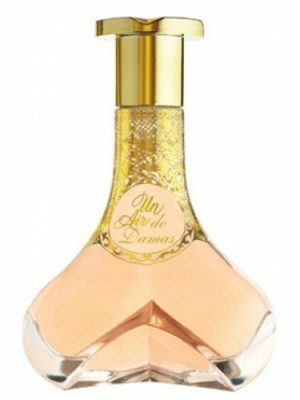 Fragrance Brand: Guerlain Notes: African Orange flower, Aldehydes, Amber, Bergamot, Carnation, iris, Jasmine, Rose, Sandalwood, Vanille, Ylang-Ylang. 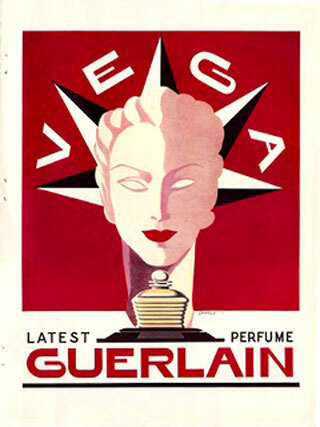 Vega is a fragrance launched in 1936, named after the brightest star in the Lyra constellation. It was created by Jacques Guerlain. 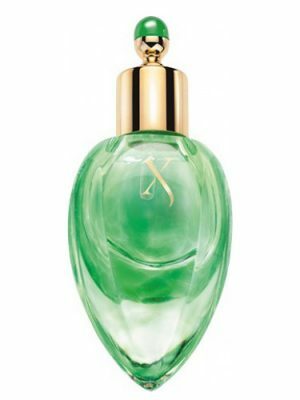 The perfume was again launched in 2006 as a part of an exclusive collection, reinterpreted by Jean Paul Guerlain. 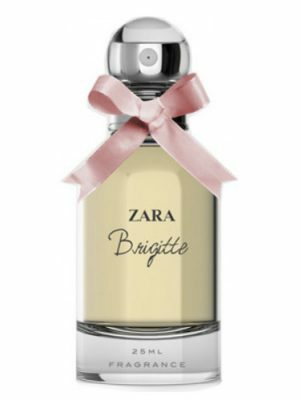 Top notes: aldehydes, bergamot and orange blossom. 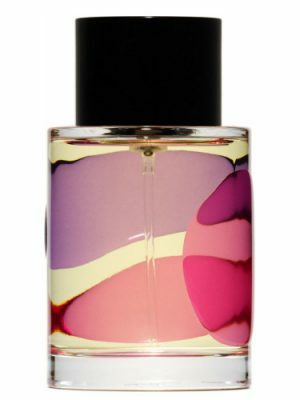 Heart: jasmine, rose, ylang-ylang, blackcurrant blossom, carnation, iris and rosewood. Base: vanilla, sandalwood and amber. 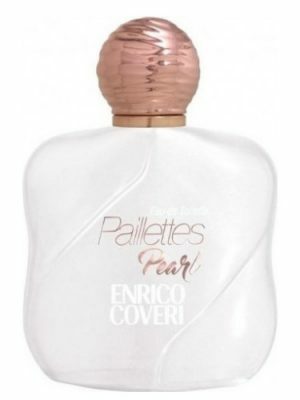 This is my most regretted Guerlain discontinuation. And it is also the only big classical floral aldehydic that I truly enjoy rather than merely appreciate. 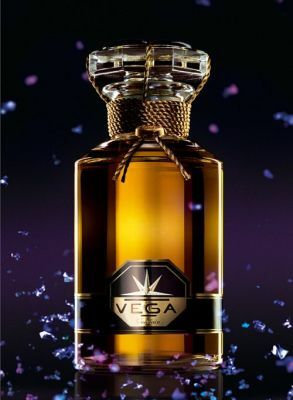 Vega opens with a sparkling burst of aldehydes over a jasmine and ylang base. The aldehydes make this quite abstract, more so, I find, than most of the classical aldehydics. The jasmine-ylang accord proceeds to become dewy and nectary, while maintaining an entirely unisex feel. The whole thing feels classy and timeless without being haughty: It’s surprisingly good natured and smiling, in contrast to the ice-queenish approach of all the old aldehydics. Chanel no. 5 is impressive and seductive but doesn’t have an especially inviting quality. Arpège is softer but a bit remote. 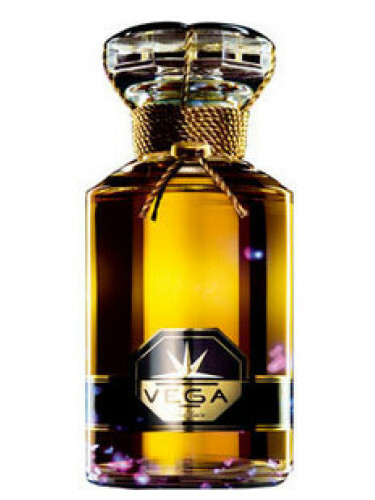 What Vega brings to this branch of fragrances is cheerfulness. This is the one that welcomes you with a huge smile and a sassy party dress. Whenever I put this on, I can’t help but smile. It always lifts my mood. 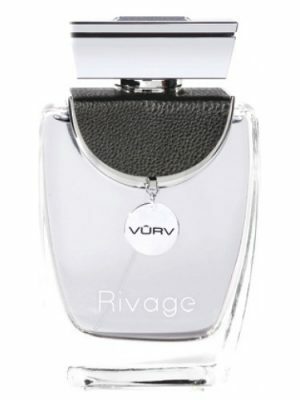 I think one of the other reviewers says it best-Vega spends most of its time reminding you of other fragrances rather than being distinctive in its own right. The top note is very Chanel No 5, but this is fleeting, literally a couple of minutes only. It becomes a warm, creamy sandalwood. I really don’t get much in the way of white floral or jasmine, and on me the iris comes through quite distinctly. 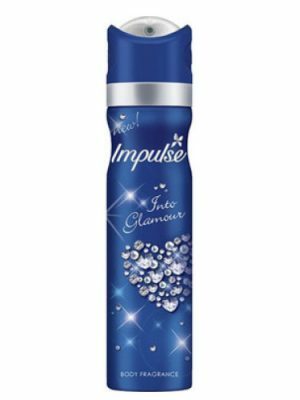 It softens into a soapy and powdery fragrance, clean and warm which brings to mind Baby powder. I like this-its family friendly, office-friendly, and wearable, just not too striking and certainly not unique. Longevity is poor on me (about 3 hours) and sillage is very soft. Just like Chanel No. 22 to me from the Les Exclusifs line. Lovely warm, smooth, creamy sandalwood in Vega, and not overly heavy on the aldehydes after their brief burst in the opening. I find Vega easily unisex. Actually starts dirtier than it ends. I get heliotrope, clove/carnation, and sandalwood as dominating notes. Agree with Roshap re: Samsara resemblnace. Then- – – ylang-ylang shows up and stays, and stays. 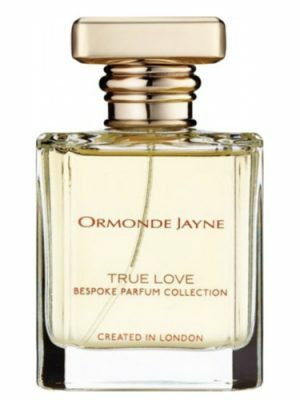 If you love ylang-ylang, this is your fragrance. a guerlain “hybrid”, perhaps. goes on like liu and dries down to something slightly akin to samsara. but better than both. What a marvelous high-quality aldehydic concoction! But quite different in character from the famous N°5. This one says: do not come closer unless you mean it. Strangely. 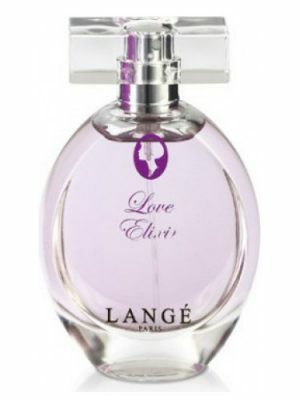 this fragrance spent it’s entire time on my skin reminding me of other scents. 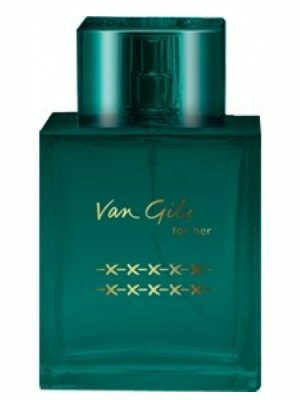 The opening burst of aldehydes and green notes reminded me of Y by YSL; the next phase reminded me a bit of Chanel no 5, but more of First and Arpege; the dry-down developed what I call an oily note, reminiscent of the dry-down in Eau d’Hadrien, with an undertone of brylcreme…It had intesting moments, but at the price, I don’t want to be reminded of other fragrances. 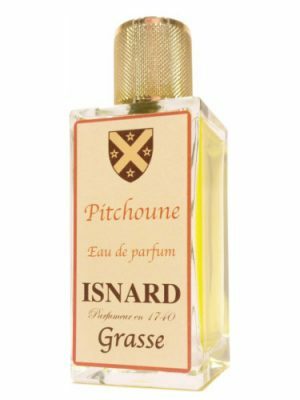 Aldehydic and powdery vintage scent. A bit harsh at the first sniff, but once it hits the skin it starts to develop quite nicely. It softens and powdery iris along with orange flower blooms. There’s some jasmine, ylang ylang and sandalwood hanging around as well. 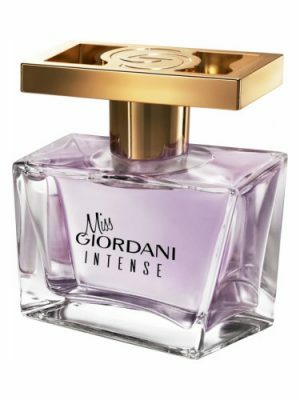 Terrific perfume with moderate timeline 4-5 hours. I love this! At first, I get a whiff of Johnson and Johnson Baby Oil and Chanel No.5. But I don’t dislike this, I think it’s quite lovely. The dry down is gorgeous – creamy, smooth, ambery/vanillic/sandalwoody with a hint of floral note. Very warm and easy to wear. I just bought it because after trying it twice. 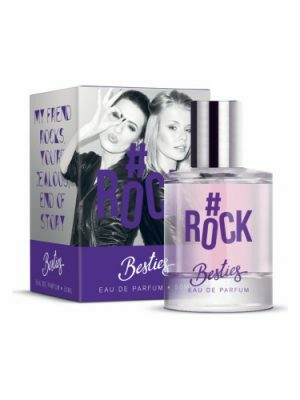 Don’t know if i will wear it very often, but I had to have it in my collection; it’s exceptionally different: smelling it, you travel through time and places, you forget about everything else. I like liu, and i know is a copy of chanel n5, but is a good reinterpretation. This one smell almost like another Chanel fragrance. 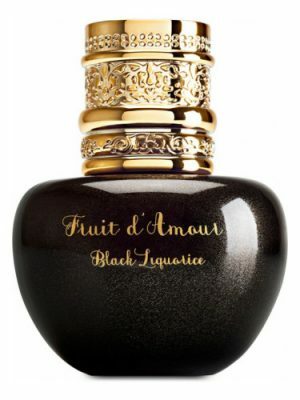 Sorry I love Guerlain but in this creation Jean-Paul sold his soul to Gabrielle. 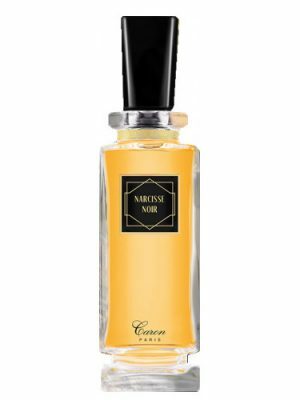 I know everyone had to compete with chanel N5 but, i think that would have been more useful for Guerlain to stay true to his other fragrances, and make something different, not another copy. I much prefer Liu over this one. 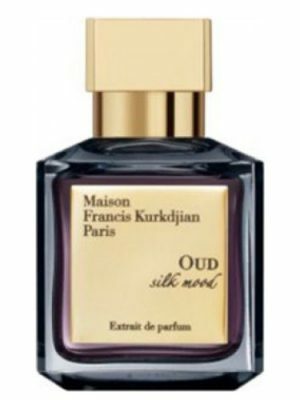 To me this is like Chanel N°5 extrait after approximately one hour when all aldehydes are settled down and there’s just a blend of addictive flowers. Very similar indeed. Just a little bit more of jasmine, but in a very discreet way. You will like it.